I LOVE cherries. Delicious little beautiful wonders. This. This is what I think about cherries. Certain fruits just have this look to me. The look where if you were on your own….totally in the wild and stumbled upon this fruit for the first time, a cherry, you’d think, “That. I want to put that in my mouth”. And it turns out, cherries are a swell choice for things you should put in your mouth. Cherries contain athocyanins, which is what makes them so purty. Athocyanins are antioxidants that give cherries, as well as other fruits and plants, their color. Cherries have also been known to help reduce inflammation, lower cholesterol, and there are even rumors afoot that they help keep fat away too. Every now and then when I’m feeling fancy, I pull out my copy of Veganize This! 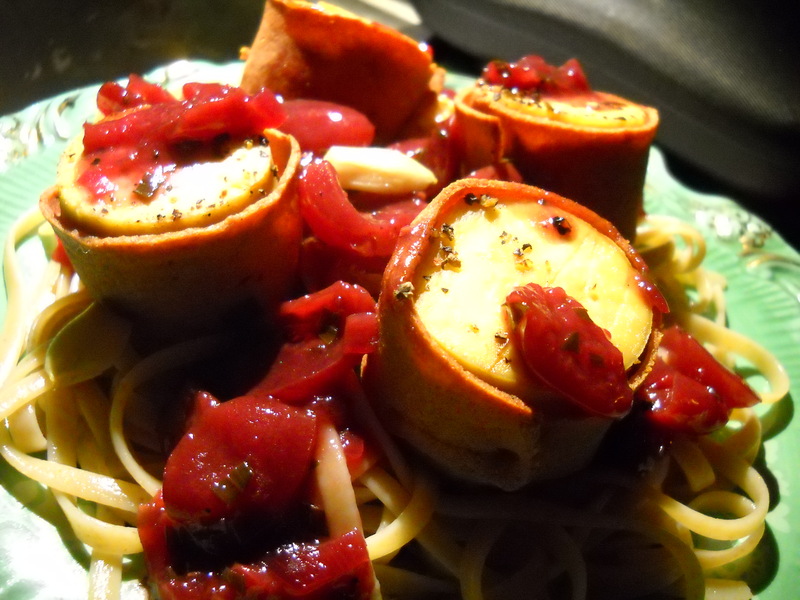 By Jenn Shagrin and whip up a batch of her tofu scallops. Tofu scallops?!? What the hell are those? Short answer: Tofu marinated in an ocean-y broth. Ocean-y broth?!? Say what?? Think seaweeds and water and things. If you want more detailed info, get your hands on Jenn’s book. It’s not a great choice for beginning cooks, but if you love food and cookin’, it’s a must have. I have a small cookie cutter that I use to cut my tofu into scallop look-a-likes. I lightly salted and peppered my scallops and peeled some garlic to bake with them. I wrapped them in Lightlife’s Smart Bacon, which I don’t normally use (I like tempeh bacon), but Smart Bacon was perfect for these. I put them on a baking sheet and sprayed them with a very light coating of oil. I baked them for about 25-30 minutes and then served them with the sauce recipe below on a bed of organic whole-wheat linguine. To round out the meal, I should have added a salad, but I was too full. Heat skillet over medium heat. Add the shallots and cook until they start to soften. Then, add the garlic. Keep an eye….we all know how fast garlic can burn. Add the vinegar/wine and cherries. Here, you can either cover your skillet and let the cherries cook a few minutes (until they start to become soft) or you can leave the lid off and just cook them a little bit longer. Mix in tarragon and turn off the heat. Add salt and pepper to taste. The sauce is cherry, so it’s supposed to be sweet, so keep that in mind when adding your salt. If you like a chunky sauce, leave as is. If you like your sauces a little smoother, you can give it a whirl in a food processor or blender. Depending on what kind of skillet or saucepot you’re using, you can also use an immersion blender. 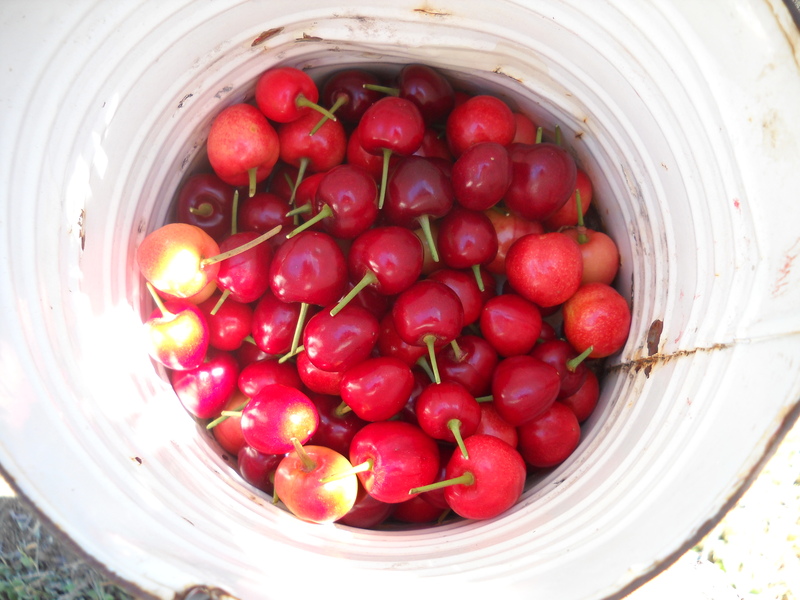 Varieties of cherries I’ve sampled: Bing, Rainier, Royal Ann, Brooks, and Sweet Tartarian Cherries. Which ones have you tried and what are your favorites? PS. If anyone knows where to find sour cherries in the Los Angeles area, please let me know! Cherries are actually one of my least favorite fruits, but I think it’s because I OD’ed growing up in Cherry Land (Michigan). I did love the game “Hi ho Cherry O”. 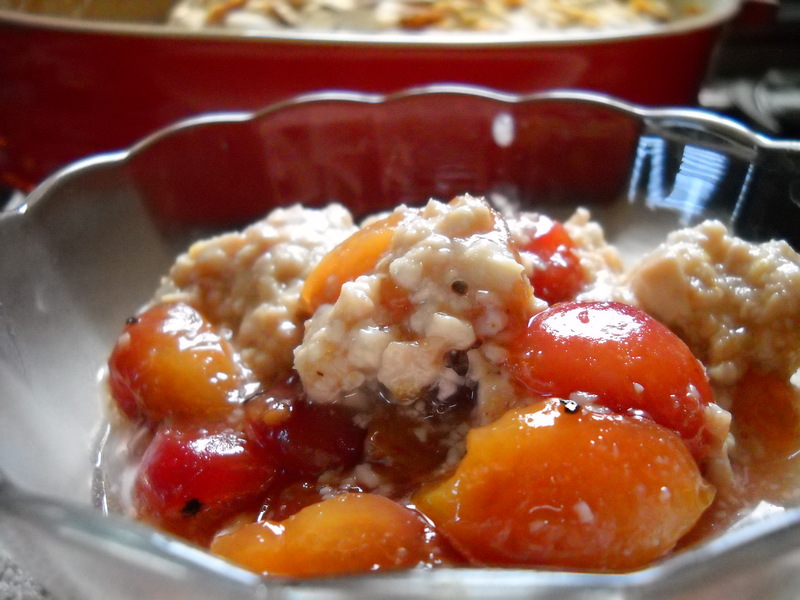 My favorite summer fruits are kumquats, white nectarines and perfectly ripe strawberries! I want all of this. In my mouth. 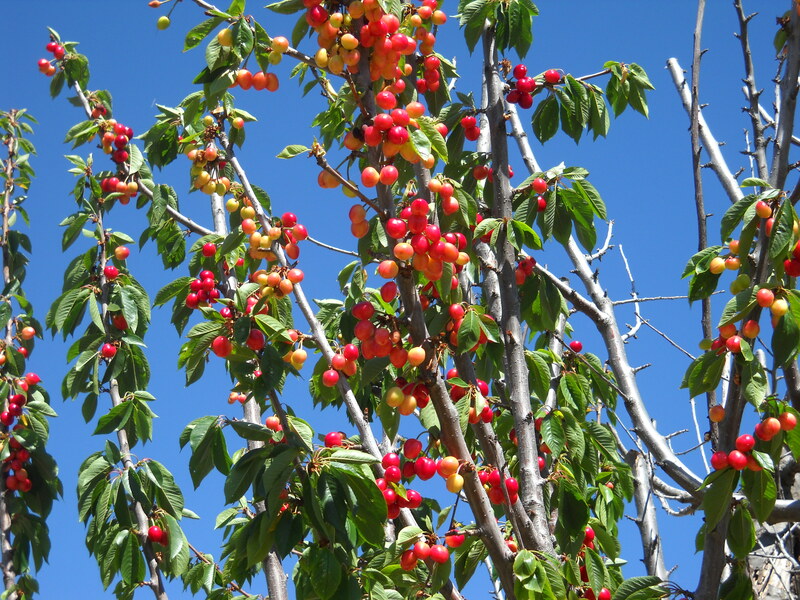 I love the Queen Ann Cherries or Rainer cherries as they are often called. 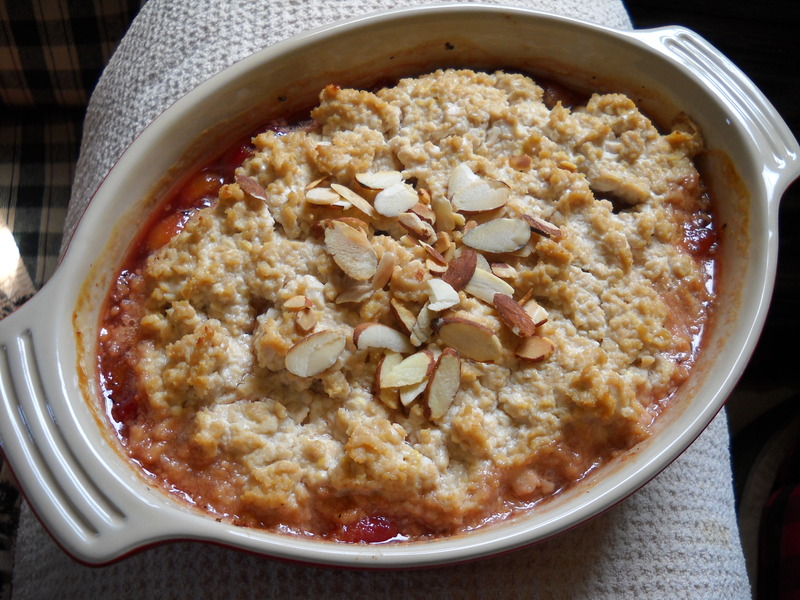 Have you tried Erewhon store for the sour cherries?